A classic cake for Christmas, but with a twist, as this recipe is from Mary Berry herself! Full of delicious warming flavours, this cake is what Christmas is all about. Enjoy! There is now only one month to go until Christmas, and here at British Bakeware we are starting to get particularly excited, especially for all of the delicious food there is to eaten at this time of year! So to start the countdown to Christmas properly, we thought what better way to start than with one of Mary Berrys own recipes. 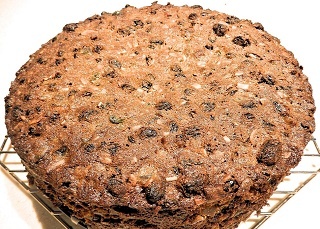 This delicious rich fruit Christmas cake by the queen of baking herself is sure to be a hit with your family this Christmas, so why not give it a go! Step 1- Place the dried fruit and candied peel in a large mixing bowl, adding the 4 tbsp of brandy, and mix well. Leave this overnight to allow the fruit to absorb the flavour of the brandy, this will really help to make a delicious tasting cake! 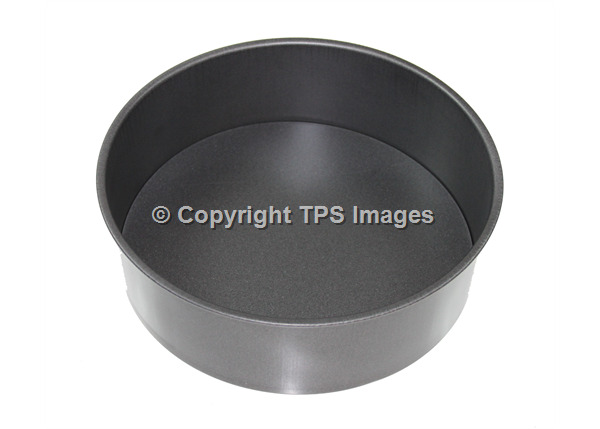 Step 2-On the day that you plan to make the cake, grease and line a 9inch deep round cake tin with a double layer of greaseproof paper, and preheat the oven to 140 degrees celcius/120 degrees celcius in a fan oven/Gas mark 1. Step 3-Apart from the almonds, place all the remaining ingredients in to a large mixing bowl and mix it together well. Then stir in the nuts and the soaked fruit, along with any of the remaining liquid that the fruit had been soaking in. Step 4-Once the mixture is beaten together well, spoon it in to the 9 inch (23cm) deep round cake tin, smooth the top of the mixture and place a disk of baking paper on top. 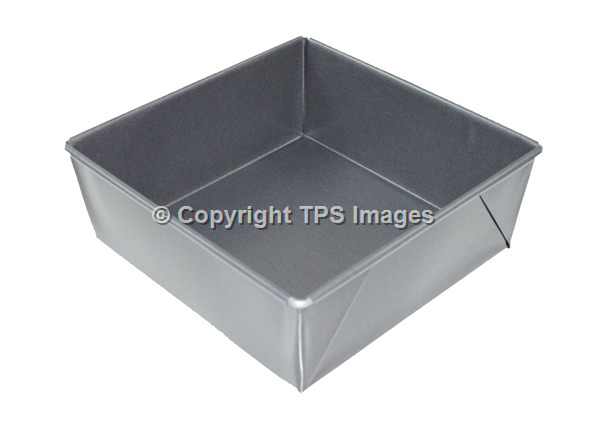 If you haven’t got a 9 inch (23cm) cake tin, you can use a 20cm square cake tin. Place the cake in the centre of the oven and cook for between 4-5 hours until the cake is a delicious golden brown colour. It should also be firm to touch. Here’s a tip, push a skewer in to the cake and pull I out again. If the skewer is clean when you pull it out, you know the cake is done. Leave the cake to cool in the tin. Step 5- Once the cake has cooled, remove the baking paper disc, pierce the top of the cake in several places and pour over some brandy. Remove the cake from the cake tin, but leave it in the baking paper. Wrap it in more baking paper and store it in a cool place (preferably for a minimum of 3 weeks) until you want to serve it. Step 6- When it comes to serving the cake, remove the baking paper and decorate it with the glace fruit or even ready to use icing. You could tie a ribbon around it if you are feeling extra festive! All there is left to do is share this delicious cake with your friends and family. Merry Christmas!